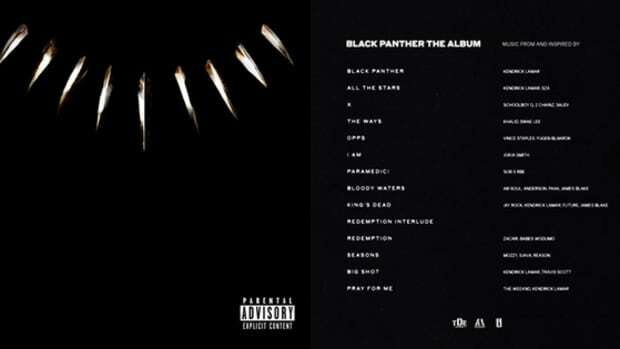 Following last week&apos;s announcement that Kendrick Lamar and TDE CEO Anthony "Top Dawg" Tiffith have executive produced the official soundtrack for Marvel&apos;s forthcoming major motion picture Black Panther, TDE and their label partners, Aftermath and Interscope, released the project&apos;s first single, "All The Stars," featuring Lamar and labelmate SZA. 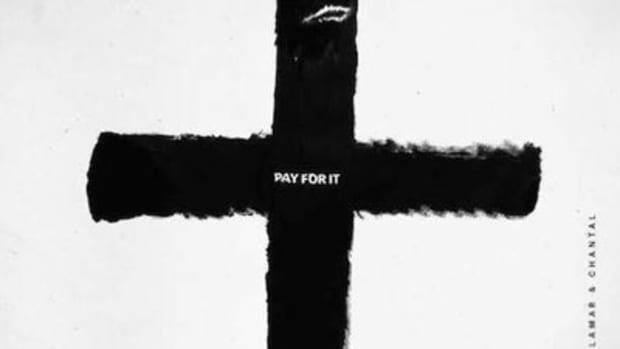 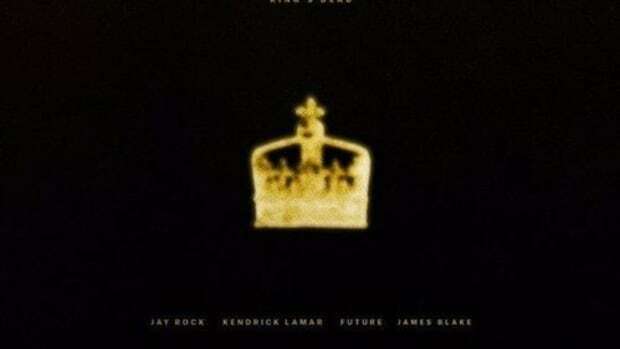 Tonight, Kendrick and company are reportedly set to release the second single from the soundtrack, "King&apos;s Dead," featuring TDE&apos;s longest-standing MC, Jay Rock, as the lead artist, with guest assists from Lamar and Future. 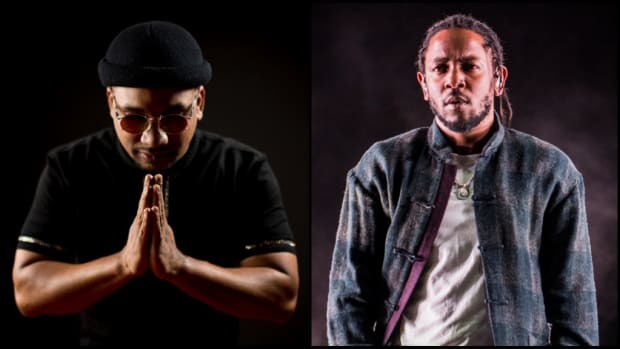 DJBooth has reached out to TDE for further comment, but as of press time, we have not received a reply. 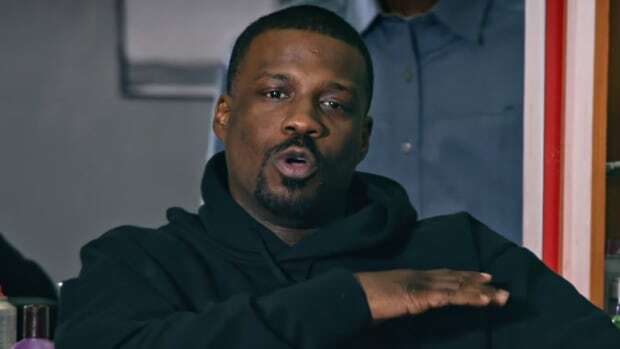 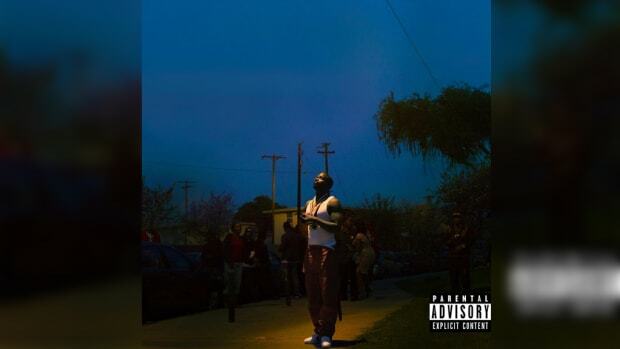 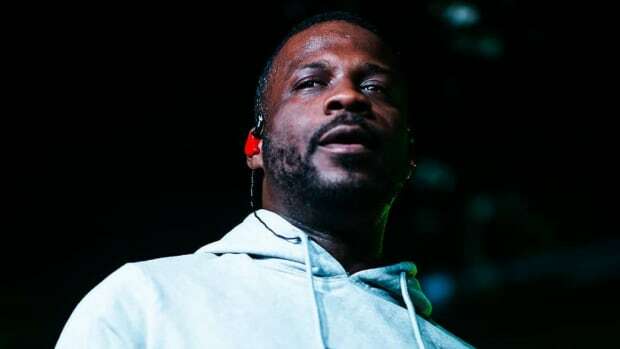 In addition to appearing on the Black Panther soundtrack alongside his TDE labelmates, Jay Rock has been working on the follow-up to his 2015 release, 90059. 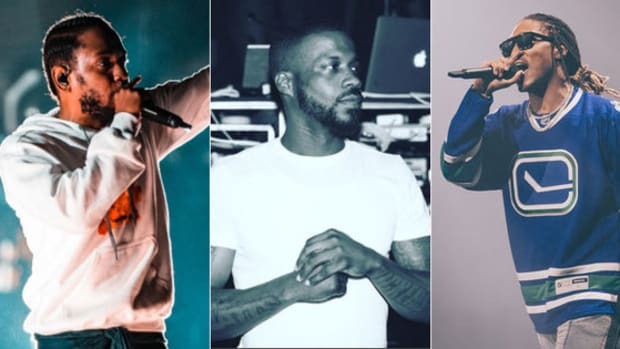 In August, Tiffith announced on Instagram that the project is "getting close to lift off."